Finally, the Man of Steel™ on his own 'Toon Tumbler®. 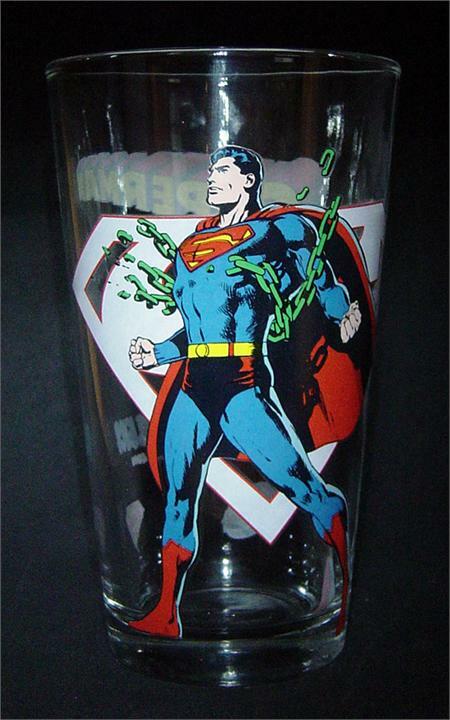 You can't find a more classic Bronze Age Superman™ image. 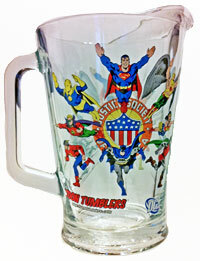 The perfect way to kick off our new DC Comics 'Toon Tumblers®. Available in clear only.